We’re very pleased to have been accepted into the 123Dentist Network. 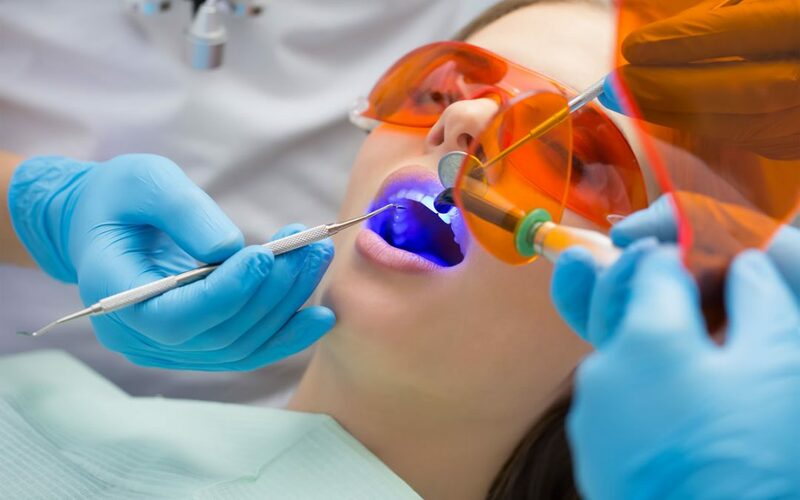 123Dentist is a network of community-based, locally owned dentists, each committed to excellence in dental care for their patients and using the latest, most up-to-date technologies and procedures. For our existing patients, you’ll still experience the same great personal care you’ve always received, and you may notice some new technologies and other things that improve both efficiency and effectiveness. For all potential new patients, you’ll find you’re coming to a practice that is part of a family of over 70 local clinics, from Whistler to Chilliwack. All 123Dentist offices use digital patient files, and you can visit any member office if you find yourself in need of urgent dental care, no matter where you are in the lower mainland. Learn more about 123Dentist here.